Midland Partnership Foundation Trust’s Arts for Health department wishes to remind people living in Stafford, Cannock and Shropshire of the next dates to meet for their Songs for You programme. 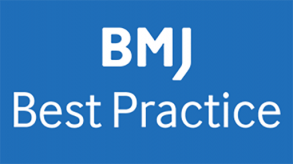 MPFT staff now have access to BMJ Best Practice. It provides you with the latest evidence-based information on diagnosis, prognosis, treatment and prevention. 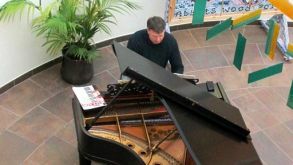 To celebrate Creativity and Wellbeing Week we present a week of piano music for service users and staff across the Trust. A Diabetes Education Bus will be visiting communities across South Staffordshire to offer information and advice on the condition, its treatment and the support available. On the day of the national staff survey results being published, Midlands Partnership NHS Foundation (MPFT) is celebrating having the highest response rate in the country for trusts providing community, learning disability and mental health services. 4861 colleagues took the time to give their views - that’s 62% of our staff. 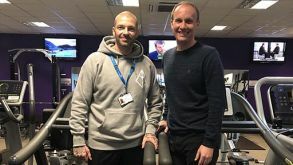 A new partnership is offering local people access to specialist weight management advice. Our service helps people in several different ways, including via the phone and in person. But we also offer support online, through a programme called SilverCloud. 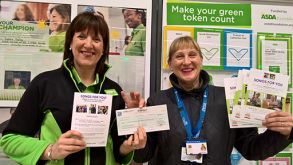 Songs for You, led by Arts for Health at Midland Partnership NHS Foundation Trust, has been awarded £200 from a recent green token scheme in ASDA Cannock store. Staff at Midlands Partnership NHS Foundation Trust are being encouraged to join the debate about equality. A series of conversations will bring together staff from diverse groups across the organisation, to share ideas which will lead to action, informing the Trust’s Equality and Inclusion programme.